According to a new report by TNW, Instagram is testing a bunch of “big new features” internally, including a native ‘Regram’ button, a feature many users have been waiting for quite some time. In addition, Instagram may soon allow users to search for and add GIFs to their Stories or regular posts, share posts to WhatsApp, as well as save their Stories in a personal archive, among other features. 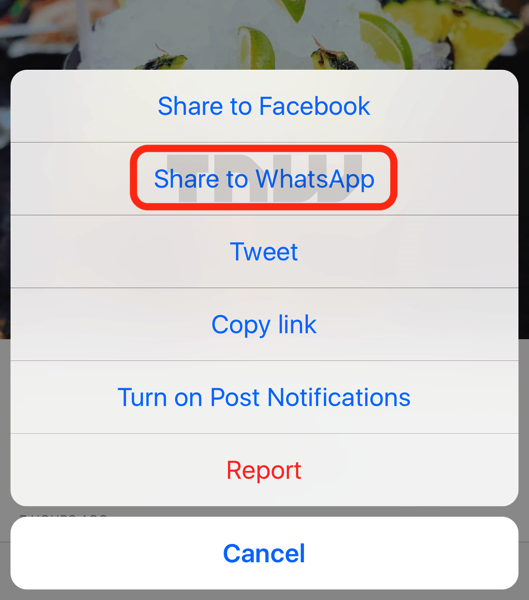 Currently, users who want to reshare content on Instagram have to either save the image or video to their device and re-share it from their own account, or call upon one of several third party apps like Regram. But looking at the screenshot above, it appears a native option is coming soon to Instagram. 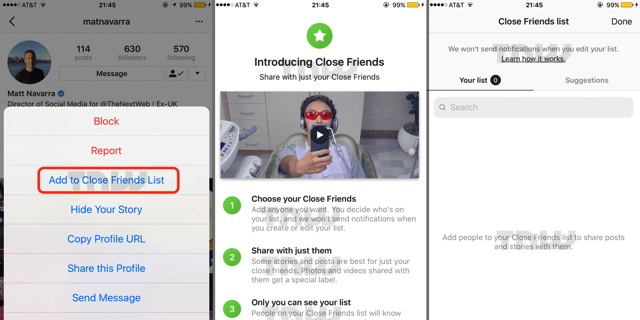 Similarly, Instagram users may soon be allowed to add their closest friends to a select group and then share content only just them, much like DMs, but for people with more than one friend. The rumoured feature is being referred to as ‘Close Friends’. Options for users to share posts or profiles with friends on other Facebook-owned networks, such as WhatsApp, are also being tested. 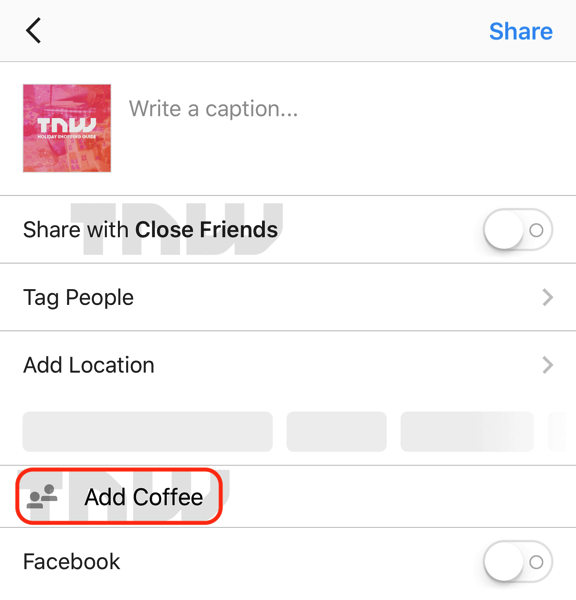 Other features that Instagram is believed to be beta testing include top emoji and hashtags quick search option, a new follow hashtag feature, emoji shortcut words for things like ‘CONGRATULATIONS’, as well as a weird ‘Add Coffee’ option as shown in the screenshot below. Let us know which of these features are you most anxiously looking forward to. ICBC to Test App that Blocks Phone Use While Driving in B.C.